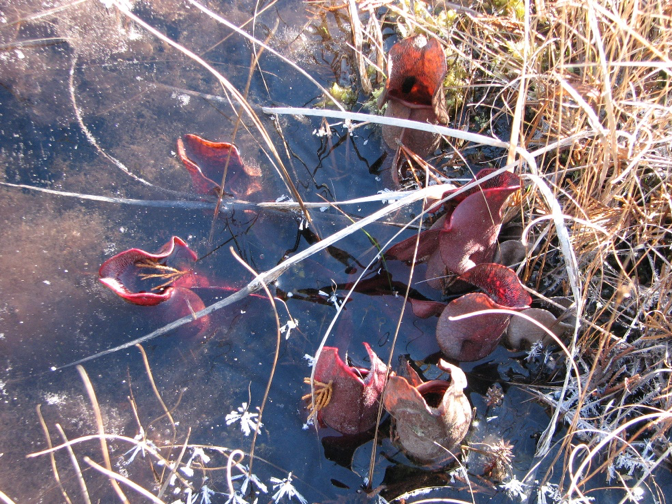 Carnivorous plant bog habitats can become truly fascinating places to visit in winter. 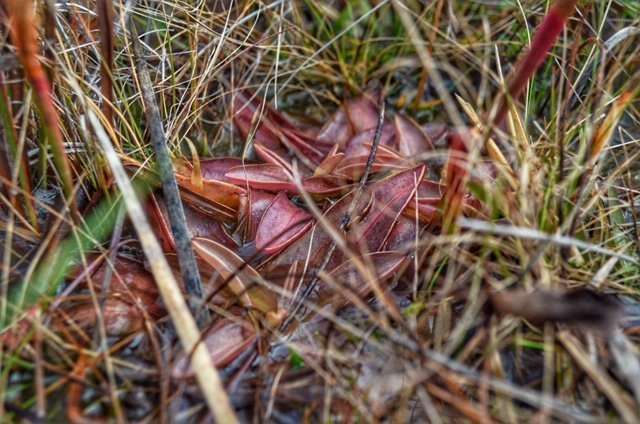 One such example is the New Jersey Pinelands: a coastal, sandy swath of pitch pine forest that spans some 1.1 million acres over 7 counties of southern New Jersey. 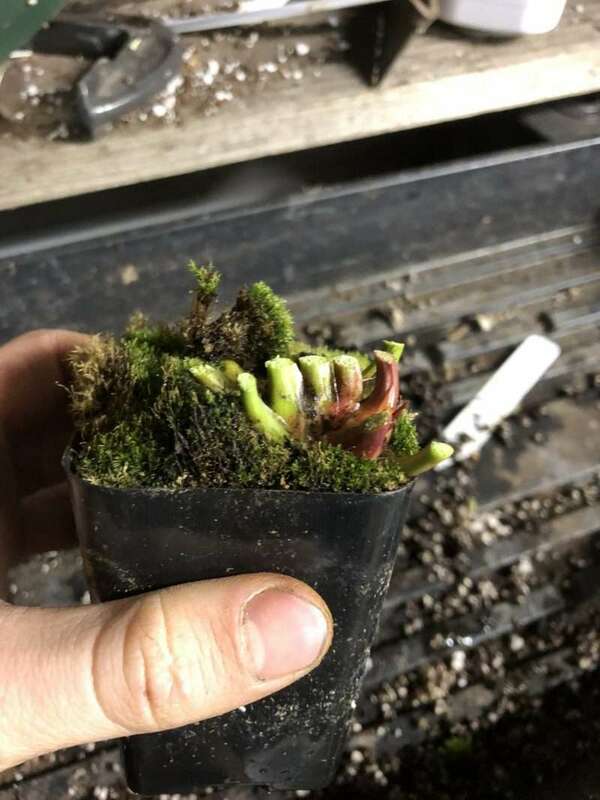 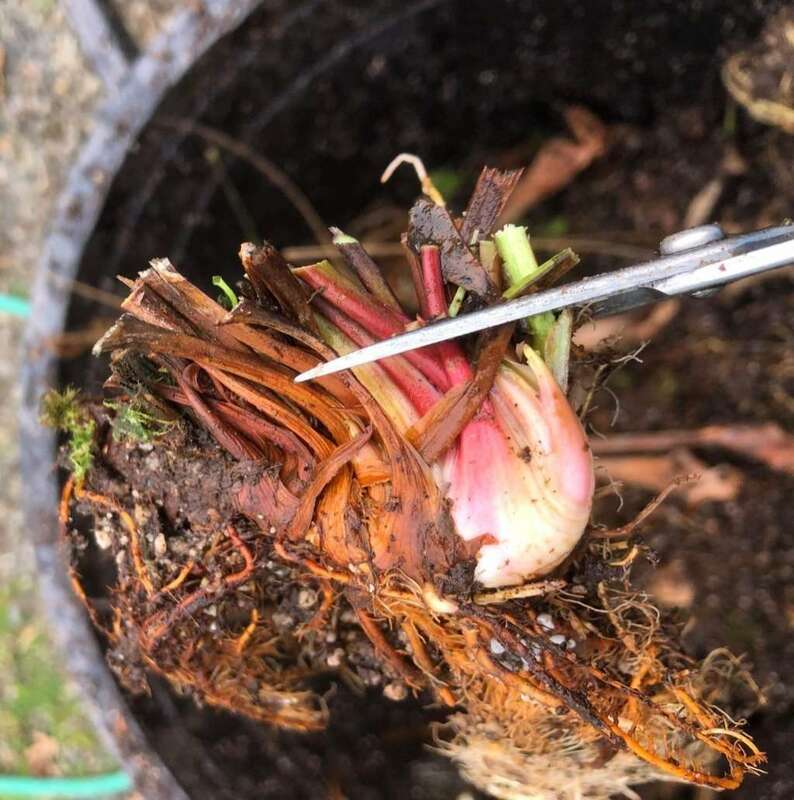 Follow along on Aaron Calidris' bogging journey as he discovers a rare gem in Southern Mississippi: Chapman's Butterwort, Pinguicula planifolia. 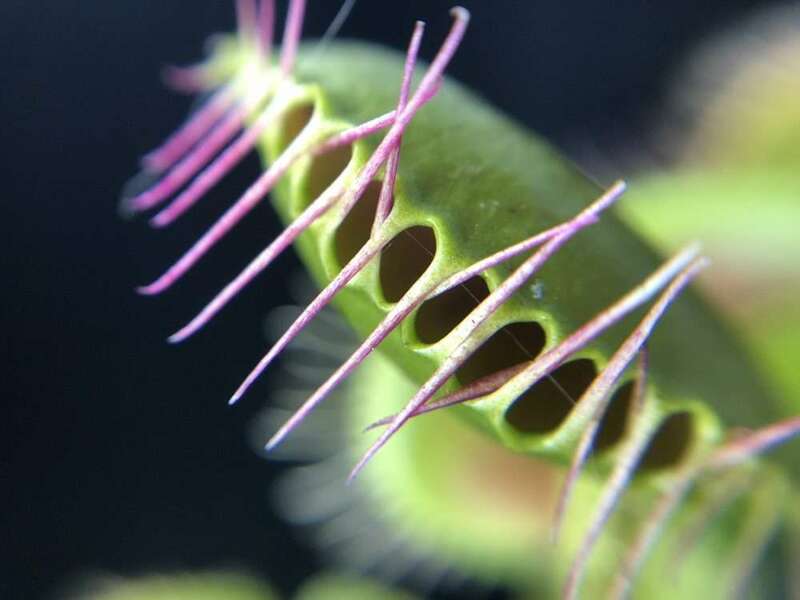 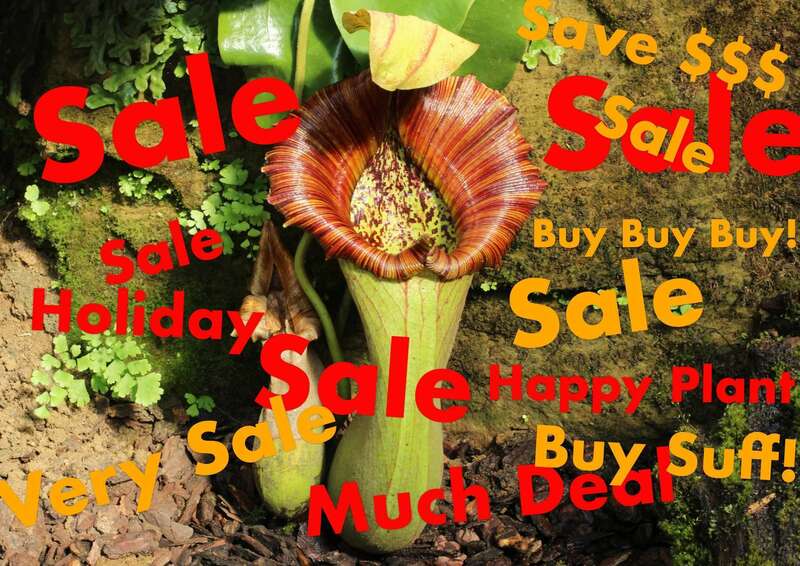 As much as I'd love to have a garden full of wacky colored Dionaea muscipula, there are only two primary shades you're going to find them in - green and red. 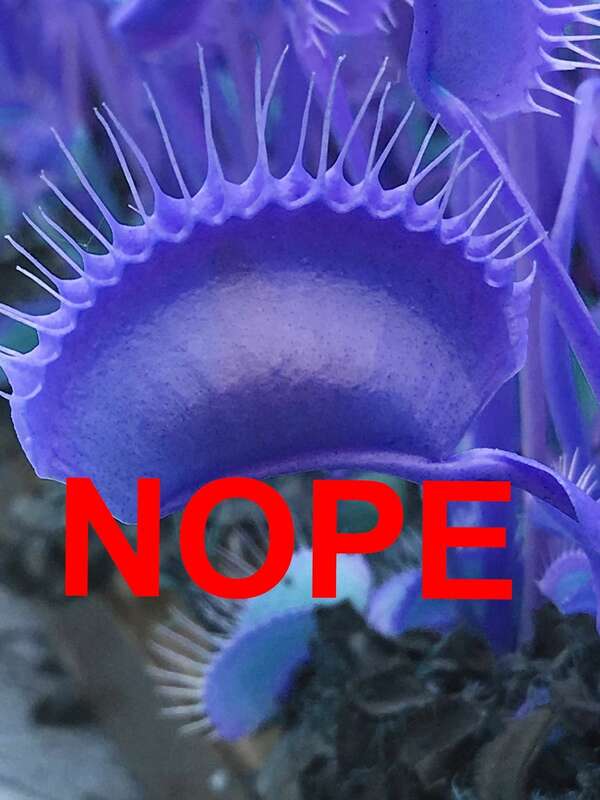 Blue Venus flytraps are fake!